The Very Best Care We Have To Offer. At Dental Partners of Boston, we believe in long term, top-quality care. To be one of the best dentists in Boston that care does not happen by accident. Each of our Boston Dentists is dedicated not only to providing the best that dentistry has	to offer, but to providing care that lasts. We seek to operate in an environment of openness and trust. Cosmetic Dentistry – Maintaining proper orientation and color of the teeth is about more than vanity. Well aligned teeth can make it easier to eat and can prevent a host of other dental problems. A beautiful smile increases confidence and happiness, and improves social interaction. Gum Disease – Periodontal disease is a common problem among adults and if left untreated can lead to the loss of teeth and the degradation of the jawbone. Whether you have mild gum disease that can be reversed with improved hygiene	or a more serious case that requires advanced treatment, we offer all of the most modern techniques to give you back your healthy gums and teeth. 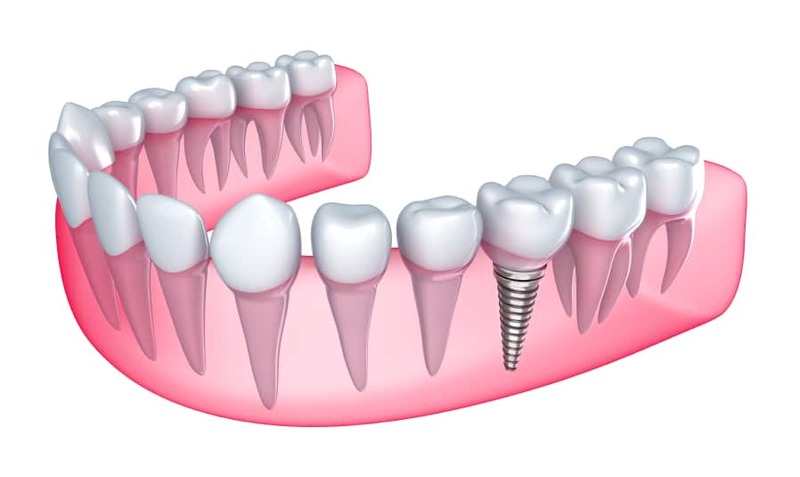 Dental Implants – If you suffer from unstable crowns or dentures, or if tooth loss has caused your jawbone to resorb, we offer dental implants that will anchor your replacement teeth and give your gums and jaw strength and stability. Preventive Dentistry – At Dental Partners of Boston, we’re happiest when our patients can avoid dental health problems altogether. We want to provide you with regular checkups, dental X-rays, full-service cleanings and oral cancer screenings so that we can catch oral health issues before they become problems. Orthodontics – Whether you need braces to straighten crooked teeth or would prefer a less conspicuous Invisalign treatment, we can help. 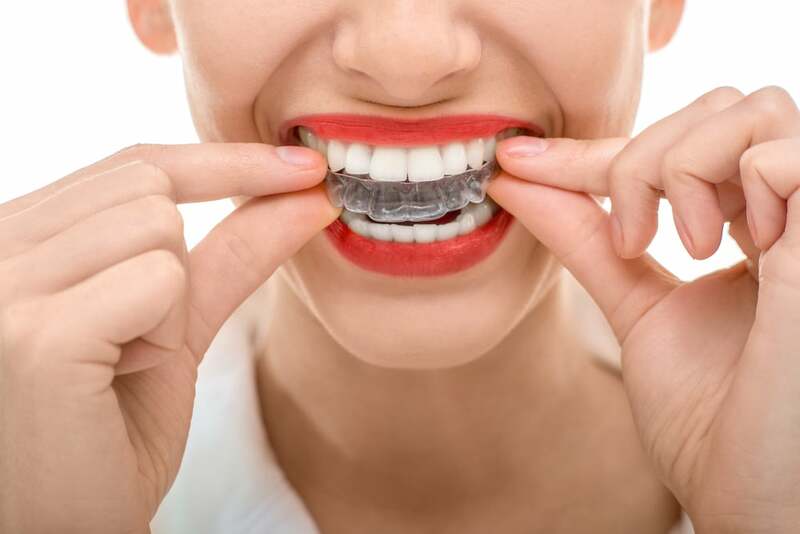 We also provide mouth guards and other preventive appliances to make sure your teeth stay where they should be.